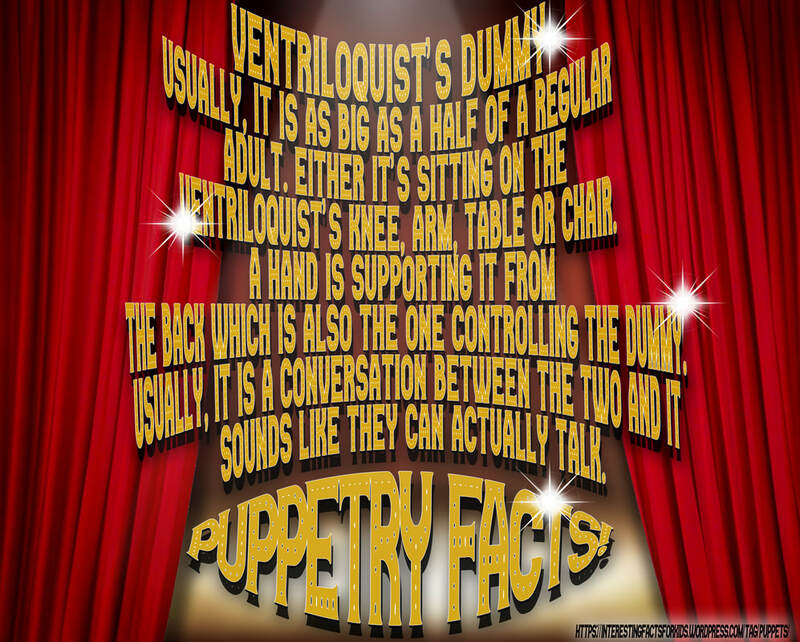 "Professional puppeteers discuss the ins and outs of the craft." 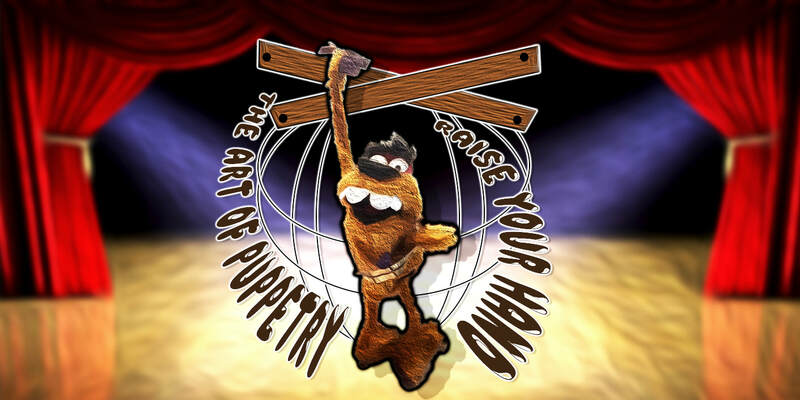 Raise Your Hand: The Art of Puppetry is a short documentary showcasing industry professionals discussing the ins and outs of the craft and providing audiences a closer look at what goes on behind the scenes! 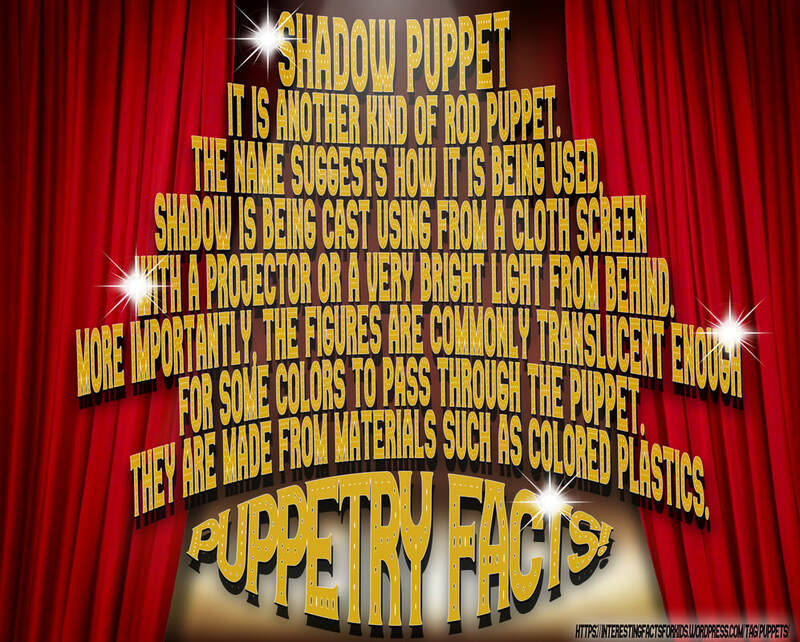 Here is a bit of an inside scoop of our production! Our talented guest, Jamie Shannon took the stage by surprise as the crew pulled forward for a successful documentary interview! The inspiring Rob Mills and his wife, Karen Valleau come on board as our excellent and final interviews of the documentary! 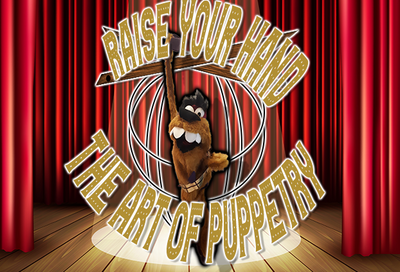 We have been so very grateful for all the guests who have been involved in our production, and we hope to pull together a very educational and heartwarming film on the art of puppetry! A variety of different thumbnail concepts were built before its final presentation. 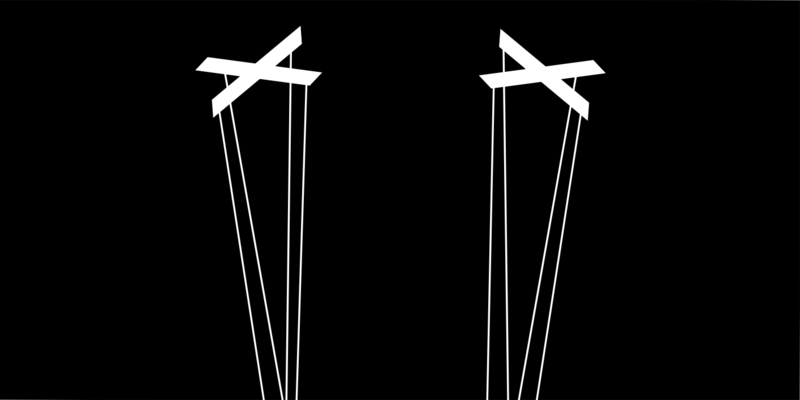 The idea of a puppet was to be posed in a victory stance while the title of the documentary would be implemented around him. 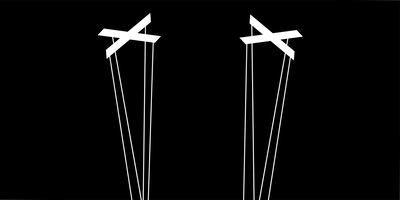 The idea that he is in control of the puppet strings was its real intent and had followed into its final concept of the documentary thumbnail image. 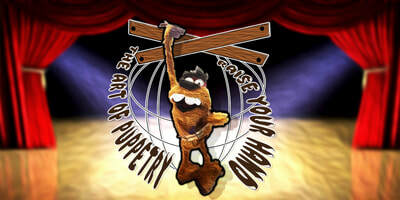 Sog, being the puppet, had then become our formal mascot for the documentary. "I spent the best years of my life under a table"
Live on location with Jamie Shannon! 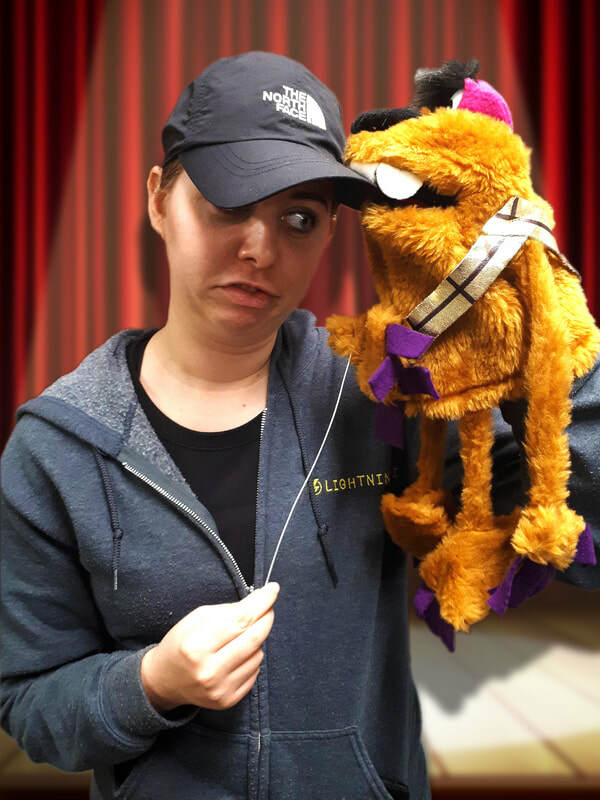 Known for the works of Nanalan', Mr. Meaty and It's Live, Shannon is an inspiring puppeteer who has created over 900 hours of Broadcast Children's television. 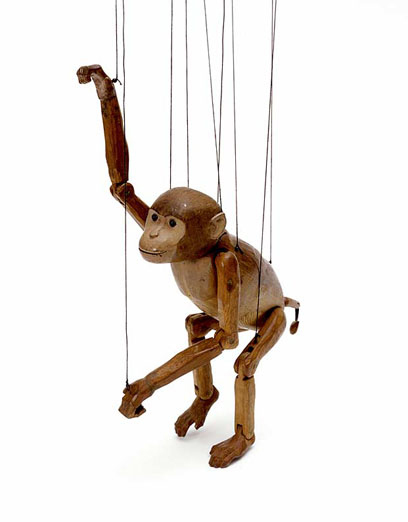 His creation known as the Grogs was inspired by Jim Henson, a legendary puppeteer, while he attended film school. 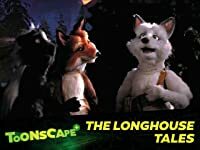 It soon became one of the most well-known characters in both Canadian cable and around the world. 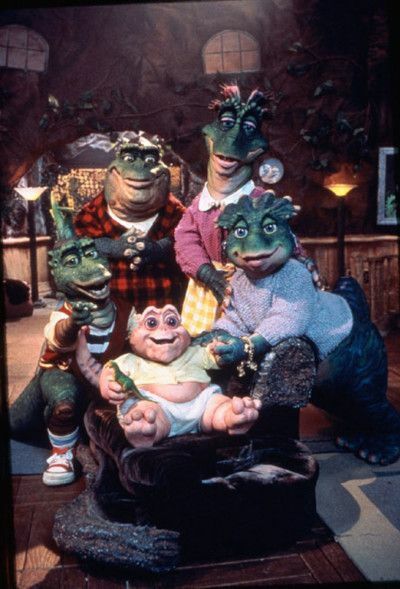 Television series, Nanalan’, successfully formed itself around the Grogs and became nominated for three Gemini awards, three in which were winners. 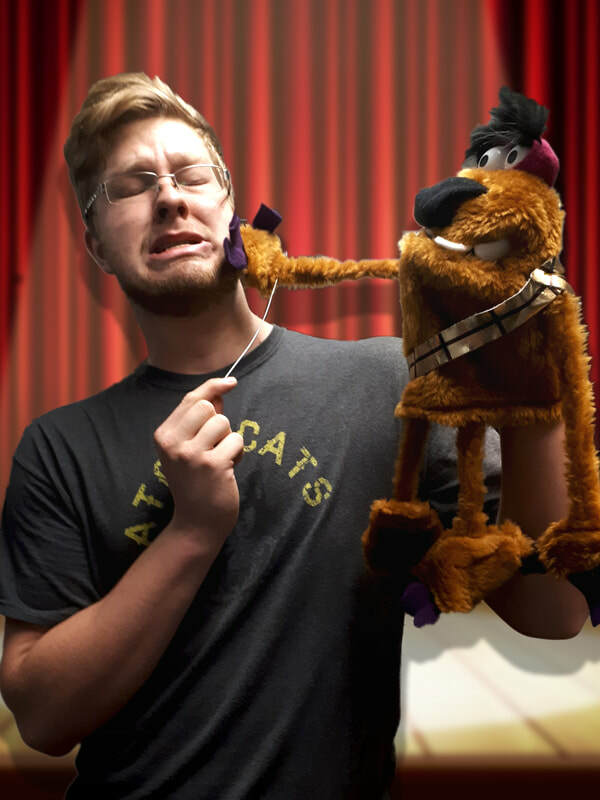 Shannon soon created an equally successful series, Mr. Meaty, which became a teen cult classic in puppetry. 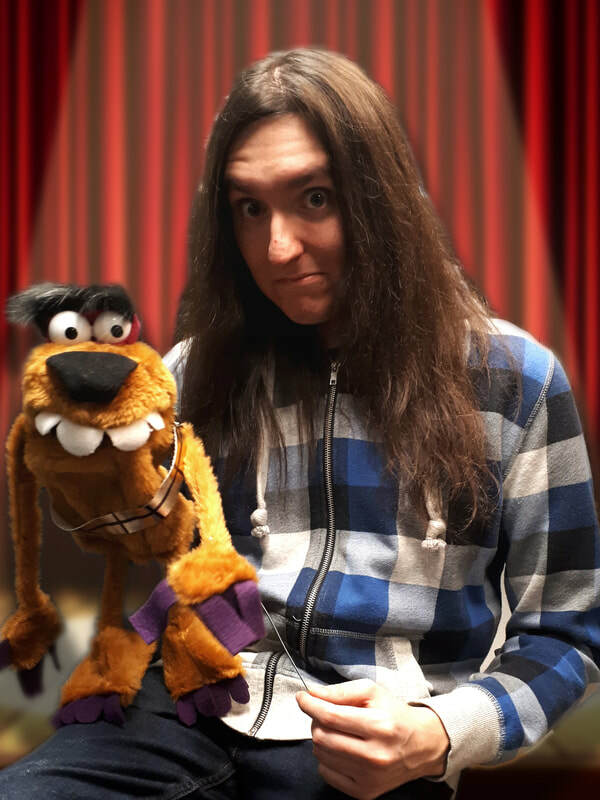 He continues his career as both a puppeteer and director in television, successfully building his name through creativity and craft of puppetry! "If you can make a hotdog come to life and dance across the table, that's pretty cool." 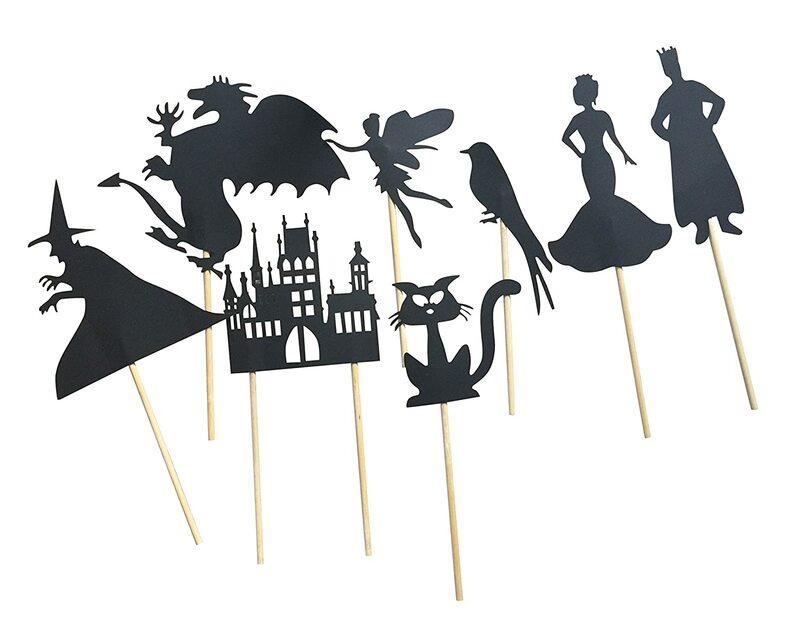 "You can have characters that can be anything, you can bring life to an object or an abstraction and the freedom of that really excited me!" Live on location with Rob Mills and Karen Valleau! 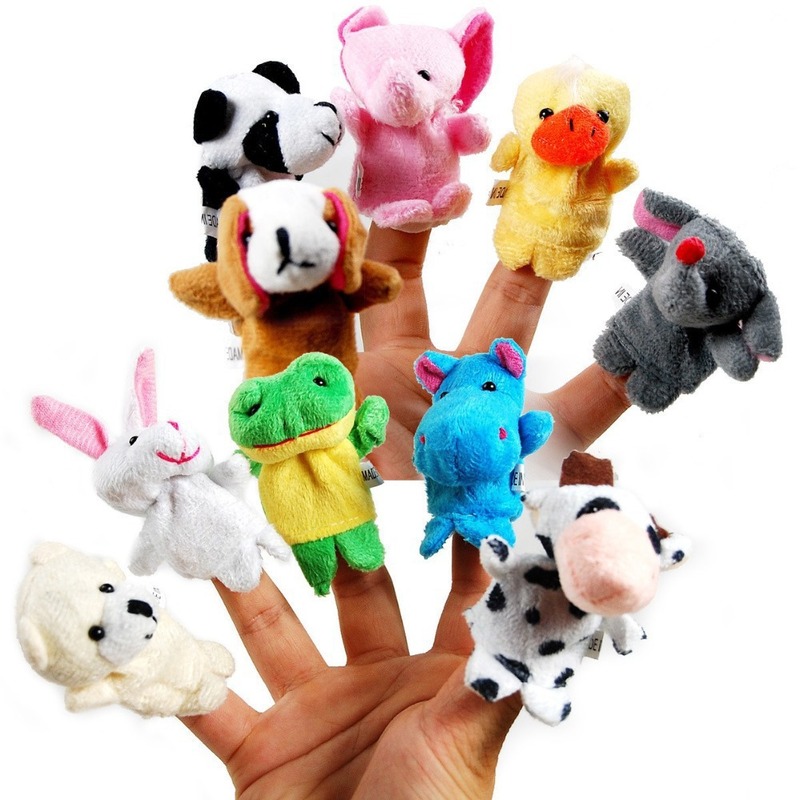 An inspiring creator and found of three innovative production companies such as, Sheep Shop, Radical Sheep Productions and Hunky Dorey Entertainment, all in which specialized film, television and media entertainment for all ages. 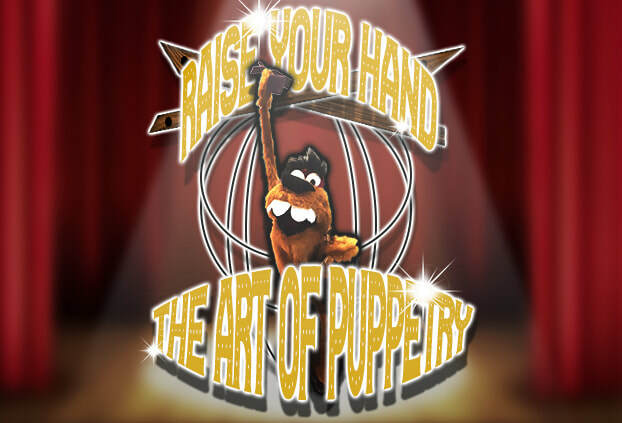 Working alongside with the classic Jim Henson’s Muppets and the highly acclaimed adult comedy series, Puppets Who Kill, his puppeteering and film directing talent were brought upon significantly to media history. 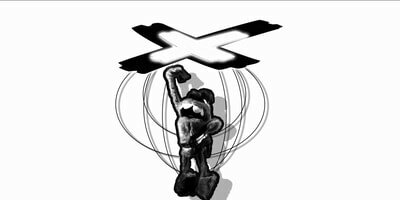 He later came around to the Canadian Broadcasting Corporation to produce on the programming, Kid’s CBC which successfully formulated publicly. 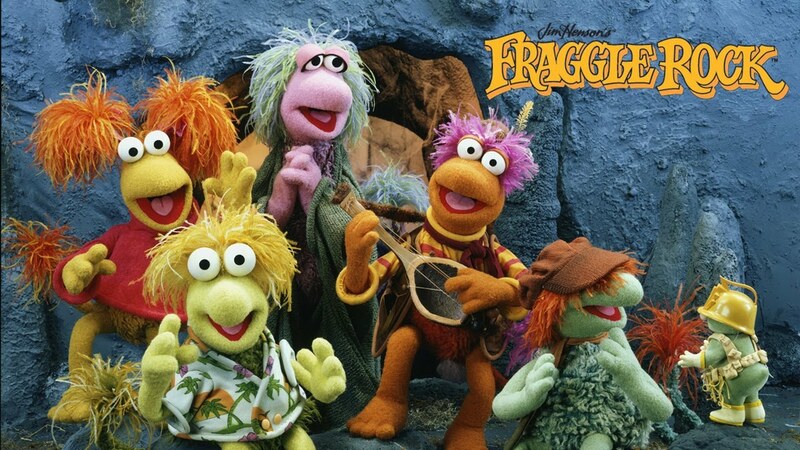 Rob had the opportunity to be a part of a being various characters in many feature films and television productions, including Fraggle Rock, Teenage Mutant Ninja Turtles II, Labyrinth, Short Circuit II, and Dinosaurs. 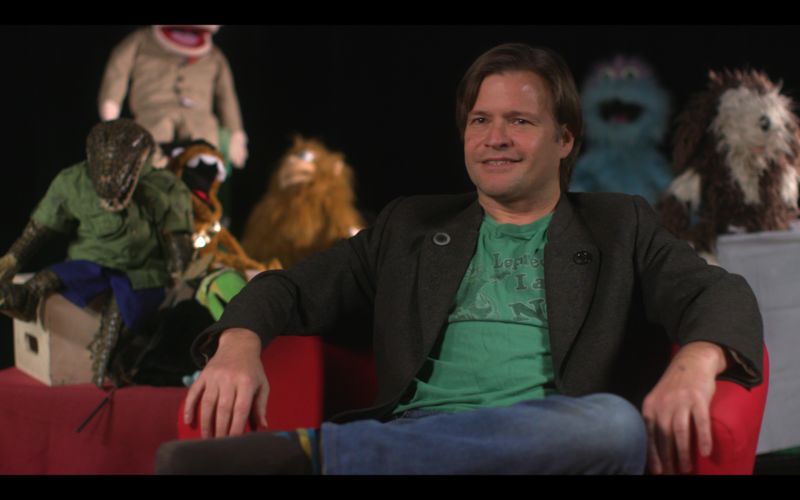 In addition to puppeteering features, he became a part of Canada’s version of Sesame Street, Sesame Park, as a writer, story consultant, and puppeteer. Rob currently lives in Toronto, Canada with his wife and co-worker, Karen Valleau, and his son, Henry. Emmy award winner in designing, sculpting, illustrating and performing, Karen Valleau had set herself successfully through theatre, television, and film. 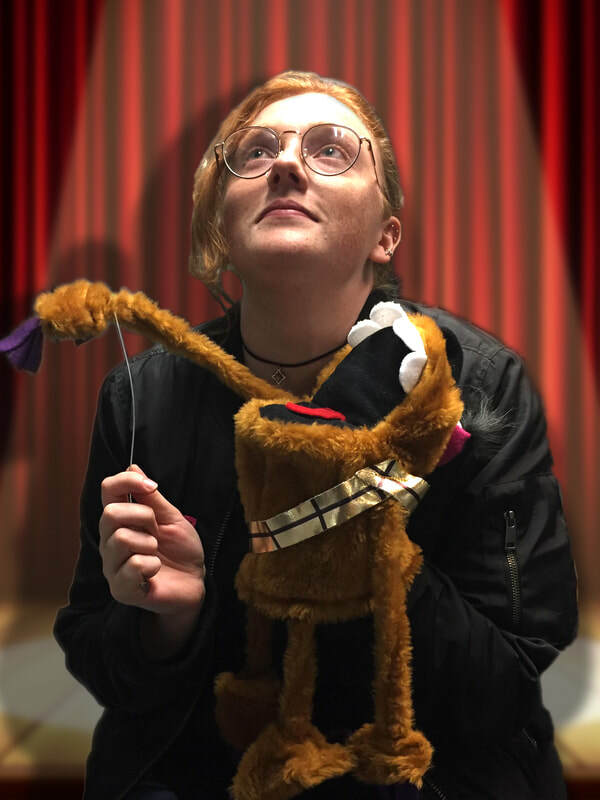 Experienced in a wide range of media, animation, television and featured films, she dedicates her work as a puppeteer, puppet builder, illustration and set designer. 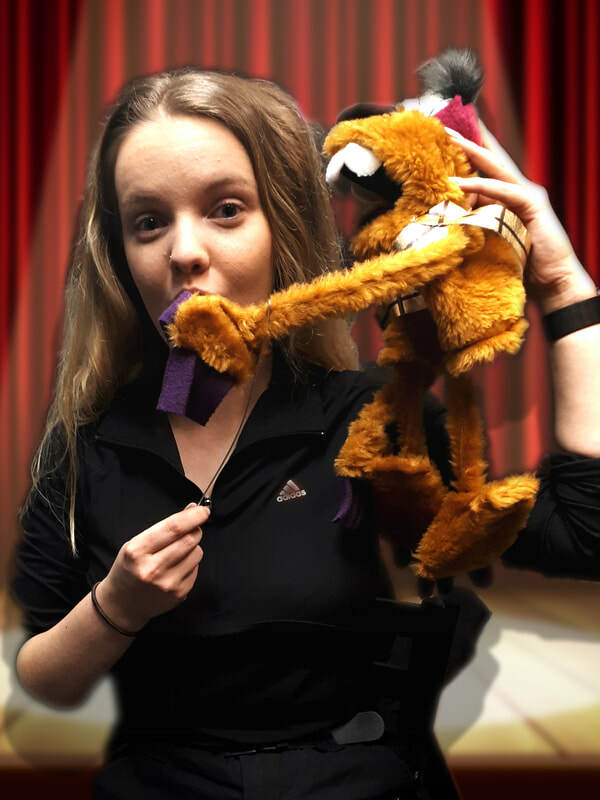 Working with Jim Henson’s Muppets in Fraggle Rock, The Jim Henson Hour and Canadian CBC’s Sesame Park and Mr. Dressup, she finds her passion in puppeteering and creation of characters through anything and everything. Valleau later finds responsibility for production design and character for one of most highly acclaimed children's television series, The Big Comfy Couch, in the 1990s. The show later received an Emmy Award for production design and had a highly popular advertisement in over 60 children's storybooks, illustrated by Valleau. Working for Radical Sheep Shop, she led a team of artisans in building 100 hours of television series and commercials such as Ruffus The Dog and Longhouse Tales. Karen Valleau had recently provided her craftsmanship in set design, sculpting and character design for Cuppa Coffee Animation, TVO Kids and Kids CBC in Toronto, Canada. Today, she continues to craft her talents in both the media and theatre production. Mark Terrett is a director and writer as well as puppeteer! As a third-year film student at Sheridan, he hopes one day to find creative new ways to engross audiences and bring them into new cinematic worlds! 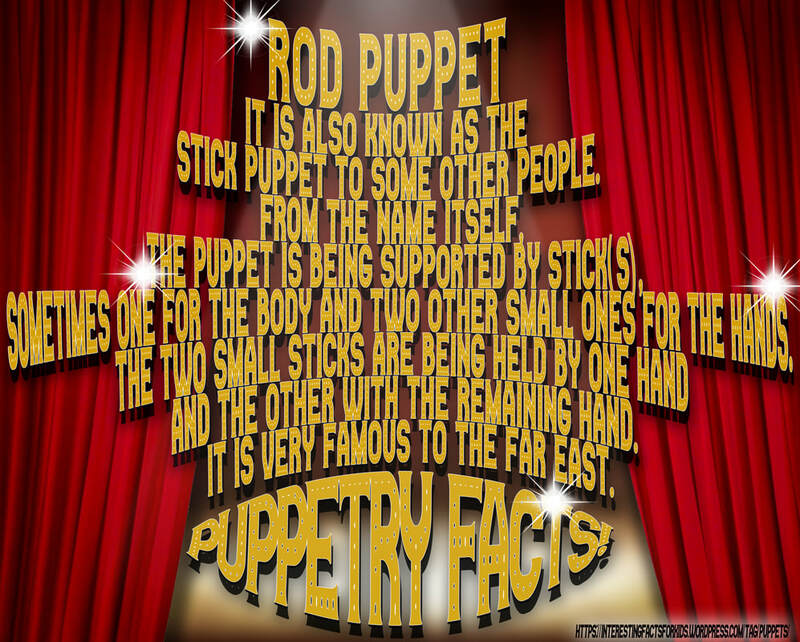 He's always been enamoured by the arts; be it film, music, animation, literature, drama and all things of the sort- but one day discovered he had a jones for puppetry. He hopes to share his passion for the art with audiences, and help them to learn a bit more about it! Melissa Ierullo is an aspiring Producer and screenwriter. She enjoys learning new skills and challenging herself in different situations. She is currently in her third year at Sheridan and is excited to learn from her classes and from the other students she is working alongside. She is also a big nerd so if you see her wearing a t-shirt from a tv show or researching random facts from history or watching old movies don’t be surprised. Just smile and nod. Eden Ocean Sanders is a creative and hardworking Honours Bachelor of Film and Television student; specializing in the fields of Producing, Cinematography, Editing and Assistant Directing. He is hoping to take the knowledge he is learning at Sheridan to help tell unique stories that will create beautiful experiences with the audiences who view them. Eden is known for his outstanding communication and group management skills as well as having a very well-rounded knowledge base of each step in the filmmaking process. Although he excels when given creative control over a vision, perhaps Eden’s greatest strength comes from his ability to bring a film from conception to completion and is very capable of keeping projects on schedule without sacrificing quality. Eden is always looking to learn new things about the film-making industry and loves bringing stories to life. Brendan Pace is a third-year Sheridan BFTV student specializing in cinematography and editing. 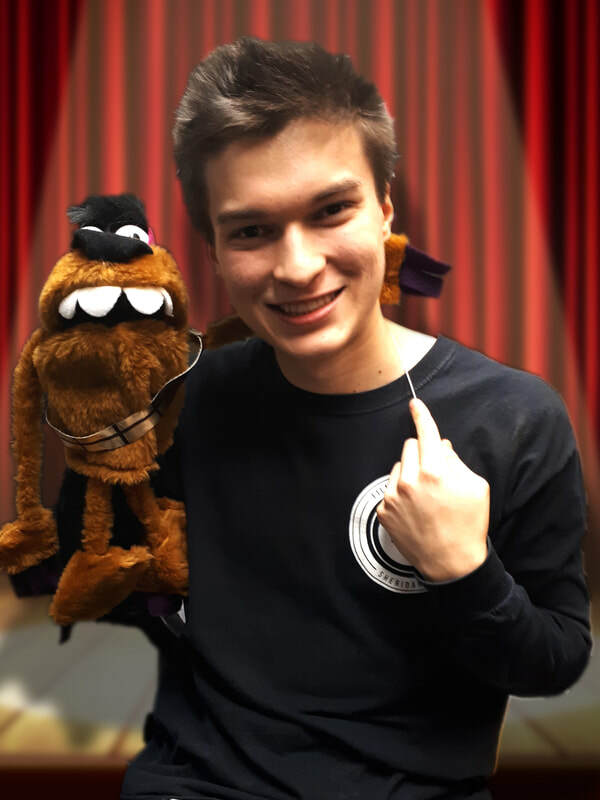 An avid lover of interesting and unique stories, he is excited to push himself as a filmmaker by helping to bring to life Raise Your Hand: The Art of Puppetry. Sam Vink is a third-year student in the Bachelor of Film and Television program at Sheridan college. Specializing mainly in the directing and cinematography streams, Sam aspires to one day work in the industry as a director. 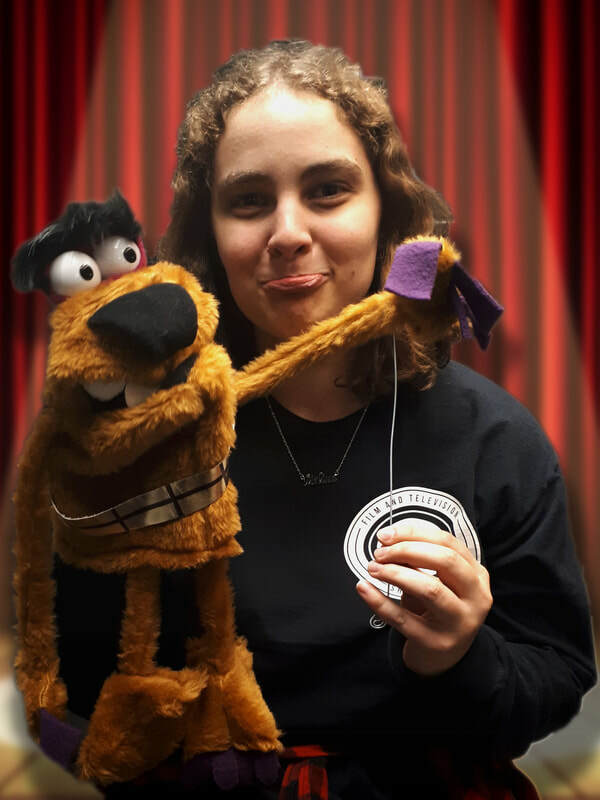 Often found taking a leadership role or helping others, Sam is a valuable member to any team and looks forward to working on more projects in the future to expand her knowledge on all things film related. Maggie is a third-year student at Sheridan College focusing on sound recording and post-production. Having grown up in a small community with not a lot to do around her, Maggie would often find her source of entertainment for the day through watching television. Being a part of “Raise Your Hand!” Has definitely brought back some nostalgia as shows that she used to watch every morning before getting on the bus to school have been reintroduced to her in a more significant way. Madison is currently a film student at Sheridan College but is no stranger to working in the field. She has been a DMT for almost three years, with multiple feature-length films and advertisements under her belt, but she hopes to one day be a picture editor for feature-length films. In her spare time, she enjoys watching Kdramas and Stand Up Comedy specials and baking for her friends and family. ​Currently, a third-year in Bachelor's of Film and Television, Roxanne's passion for creation has never faded. Her love for picture editing and special effects building is never a chore, nor regret in producing greatness. She loves the artwork of animation, film and game development and hopes to work in every spectrum of creative media. 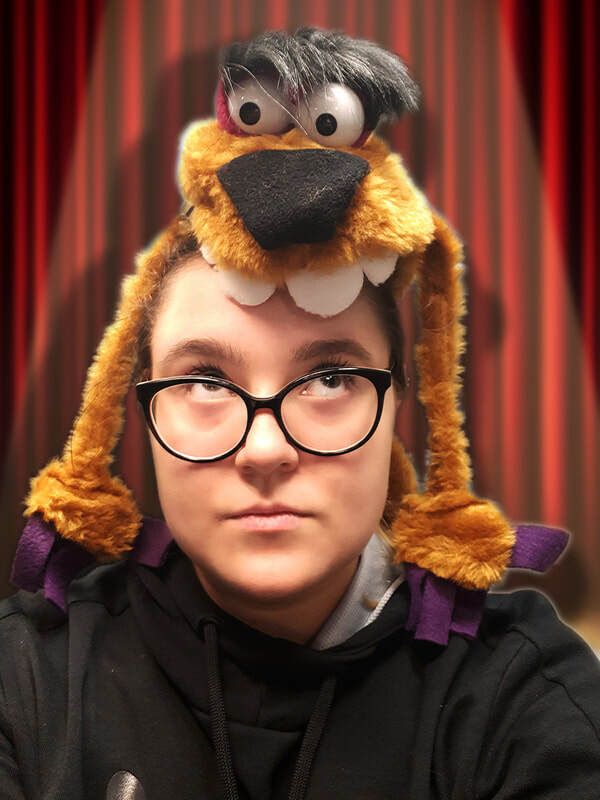 As a film student, she works towards a stronger understanding of digital animation of greenscreen creation and both the technical and storytelling elements in editing picture film. 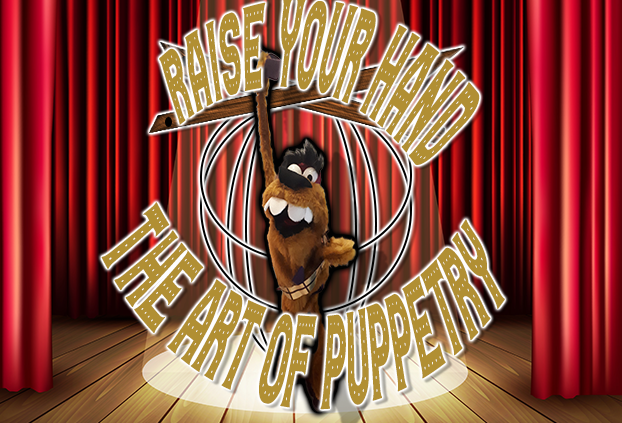 That passion for creativity and the digital production will not be unnoticed, not even through the beautiful production of Raise Your Hand, The Art of Puppetry! 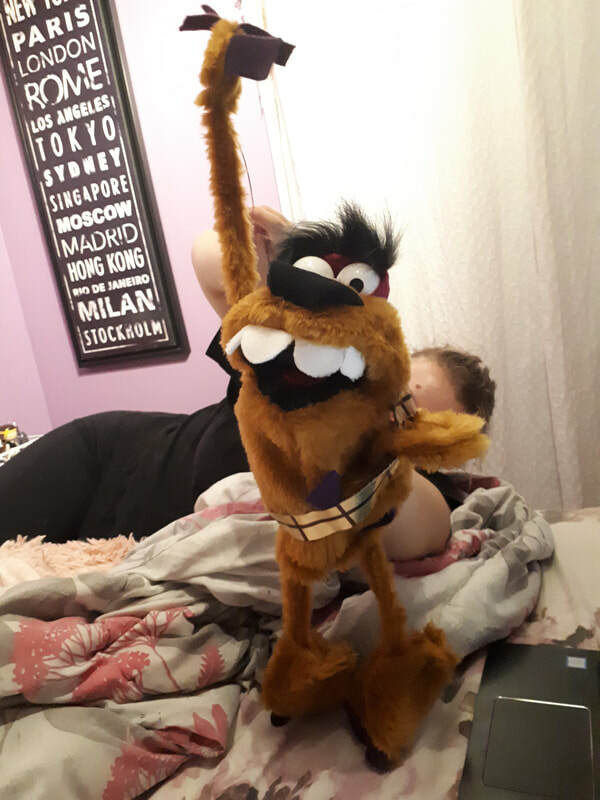 ​Growing up a huge fan of Sesame Street and the Muppets, Taya is really excited to be able to work on this project. Taya is currently a third-year student in Bachelor's of Film and Television, studying at Sheridan College. 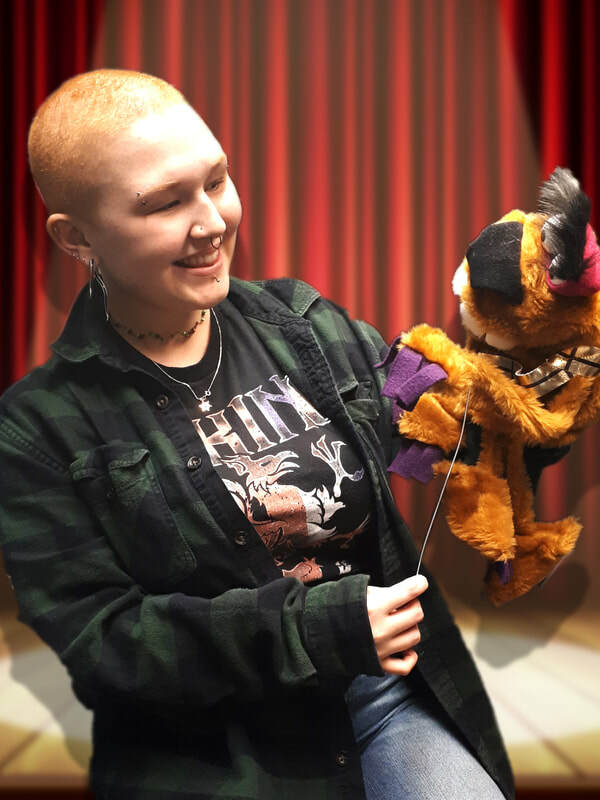 She remembers watching TV and being very interested in the different puppets but never really thought about the amount of work or talent that went into puppeteering. She is thrilled that she is able to explore various forms of entertainment and the creative process. 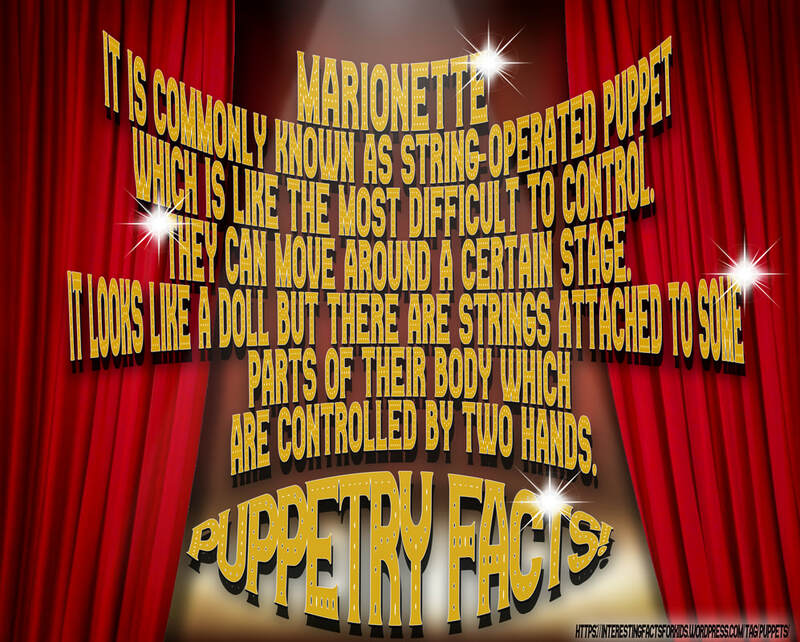 We had taken a moment to appreciate the different types of puppets and give a little bit of information on their functions and purpose! 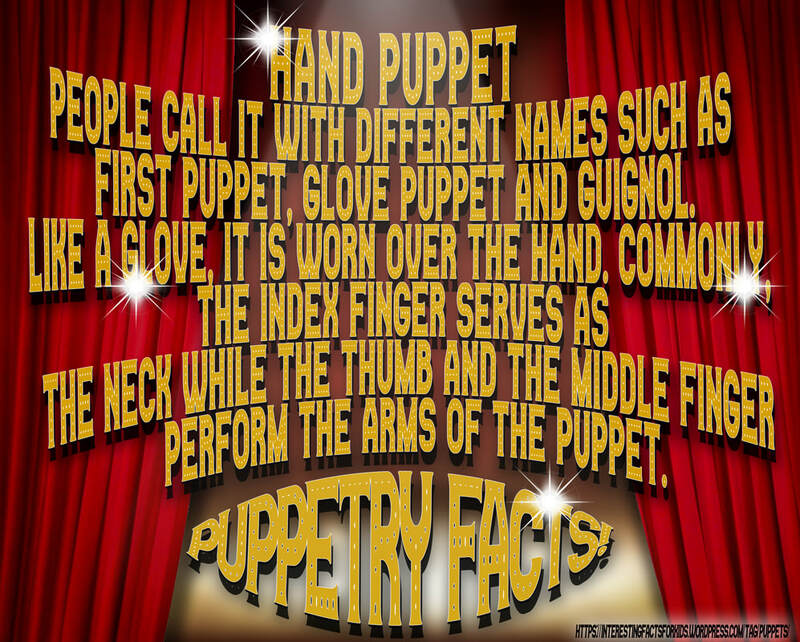 All these wonderful facts are provided by @https://interestingfactsforkids.wordpress.com/tag/puppets/! Edelmen. 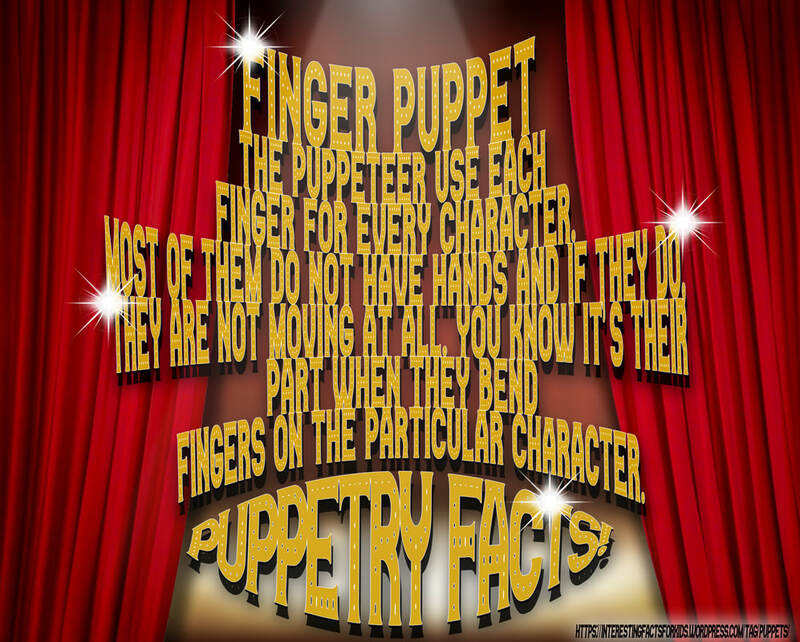 Interesting Facts for Kids, interestingfactsforkids.wordpress.com/tag/puppets/! “Karen Valleau » About.” Karen Valleau, www.karenvalleau.net/about/. Mills, Robert. “Rob Mills.” IMDb, IMDb.com, www.imdb.com/name/nm0590166/bio?ref_=nm_ov_bio_sm. 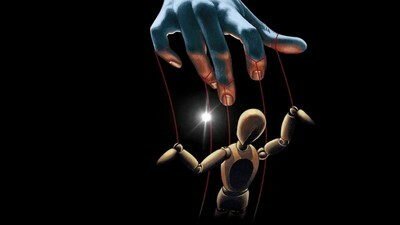 Tomkins, Liz. “Jamie Shannon.” IMDb, IMDb.com, www.imdb.com/name/nm0788296/bio?ref_=nm_ov_bio_sm.